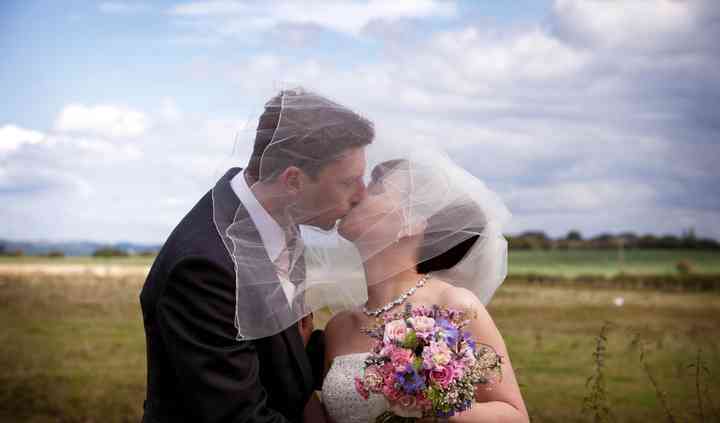 Linus Moran Photography specialises in documentary and reportage wedding photography. Working away from the traditional intrusive form of wedding photography, they blend a photojournalistic style with fine art to produce remarkable images. With two decades of experience working for a wide range of publications throughout the world, including daily and weekly national newspapers, magazines, books and television productions, they look at every wedding as a unique event and promises to deliver excellent and professional wedding photography, all at a competitive price. Avoiding the harsh intrusion of flash photography and preferring to shoot with available light where possible, they retain the essence of a scene and lack of awareness from his subjects. 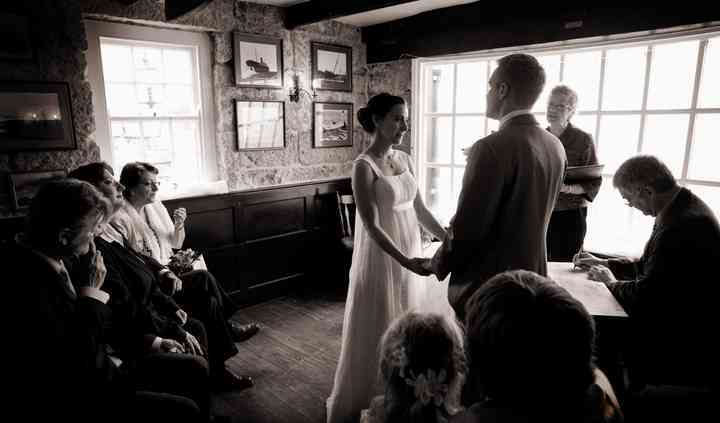 Linus Moran Photography produce revealing, charismatic and genuine photographs that are testament not only to their skill but also to their ability and good relationship with the couples they photograph. Linus Moran Photography are based in Weymouth in Dorset but frequently travel throughout the rest of the UK to photograph the best weddings.